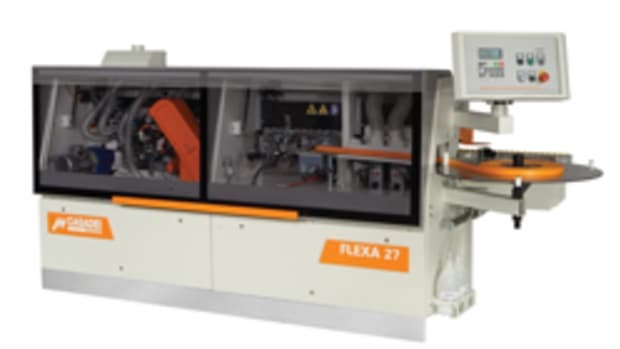 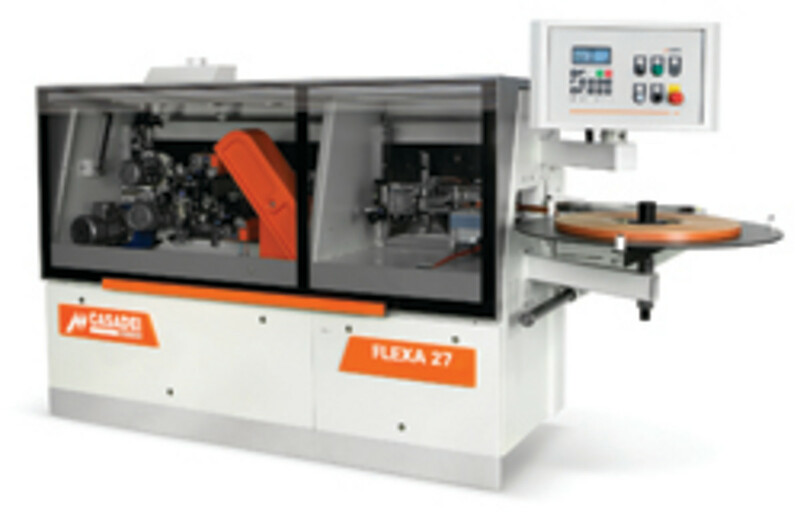 CASADEI’S new Flexa 27 EM features high-frequency motors, industrial feed track, strong horsepower and high rigid structure for high-quality edgebanding of laminate, wood, PVC or tape, according to the manufacturer. 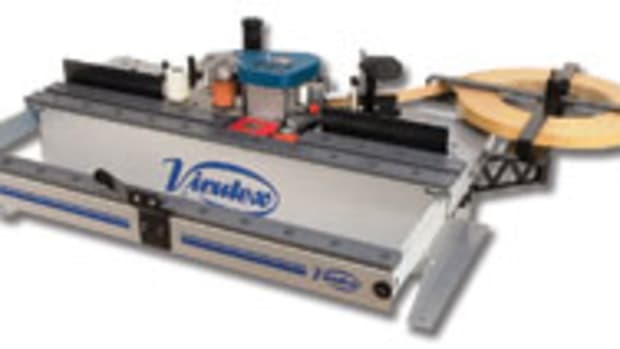 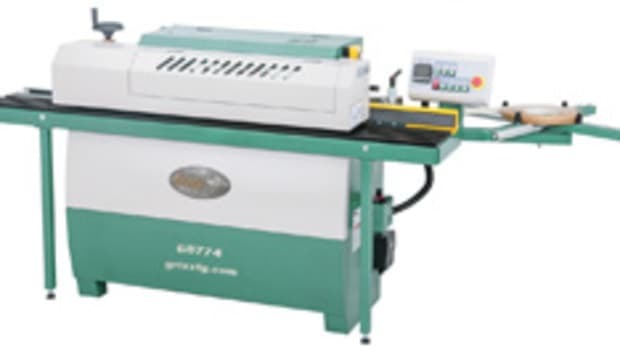 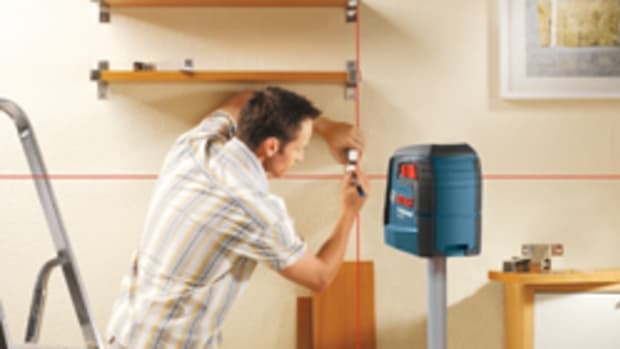 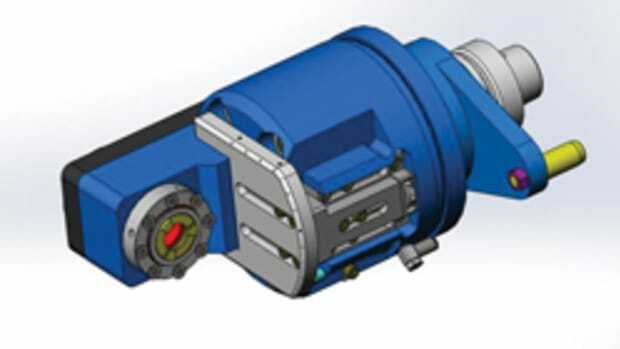 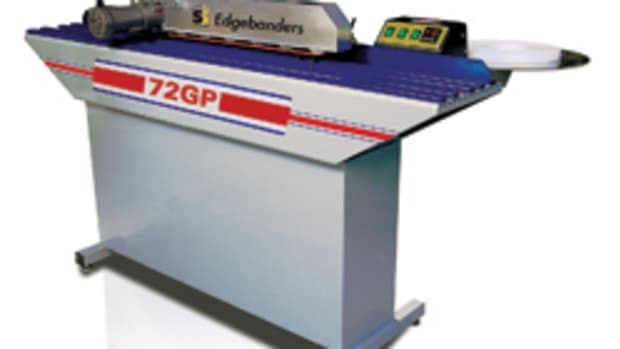 It’s available with pneumatic position of the end trim, scrape unit and two pneumatic positioning of the top and bottom trimming unit, allowing for quick changeovers from .5 mm tape to 3-mm PVC through the control panel. 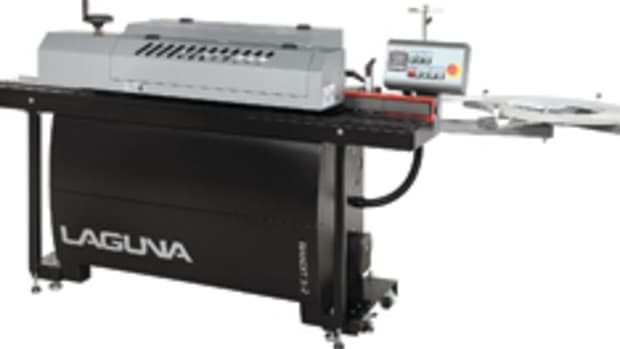 Also available with a premilling unit. 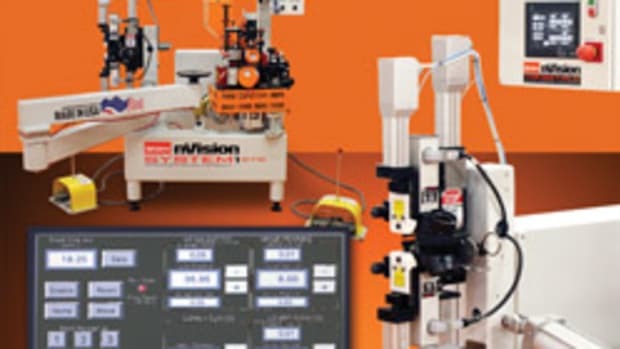 For information, call 336-854-1211 or visit www.casadei-busellato.com. 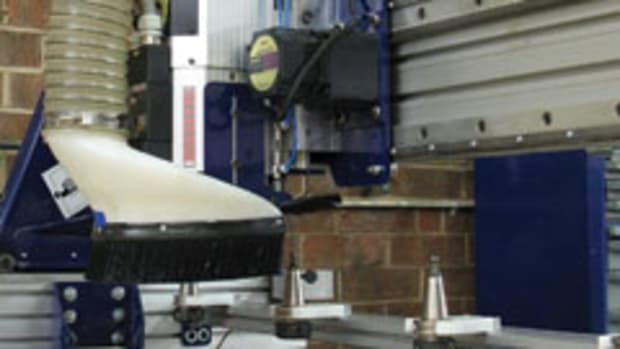 This article originally appeared in the April 2013 issue.